IP65 housing protects camera and cable against rain, moisture, dust, and -25°C cold to 45°C hot temperatures. High-definition photos and videos in both daylight and at night. 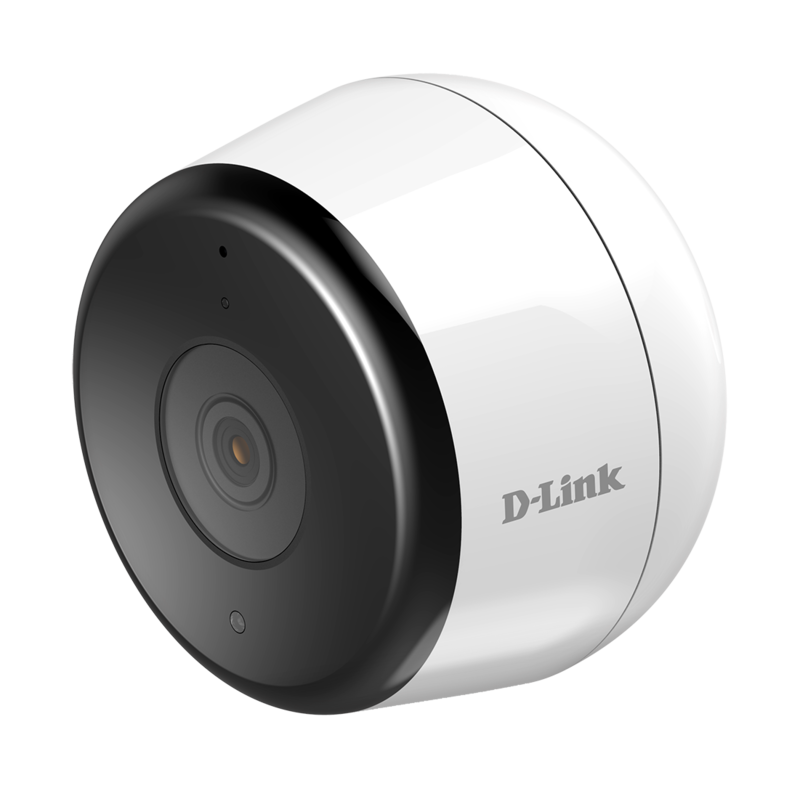 View and control the camera anywhere with internet access. Outdoor security, whatever the weather. Enjoy peace of mind with all-season weatherproof security. 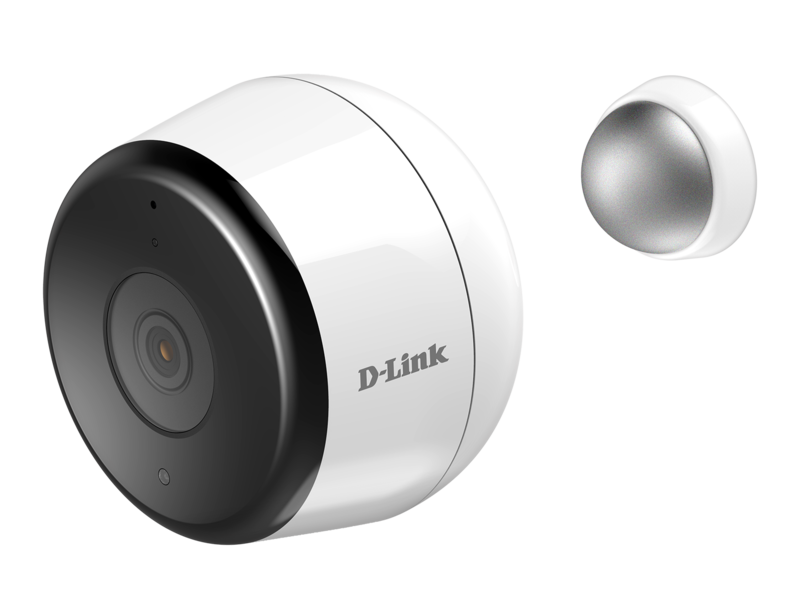 Record Full HD 1080p videos, detect motion and sound, receive notifications, and control more from the mydlink™ app. 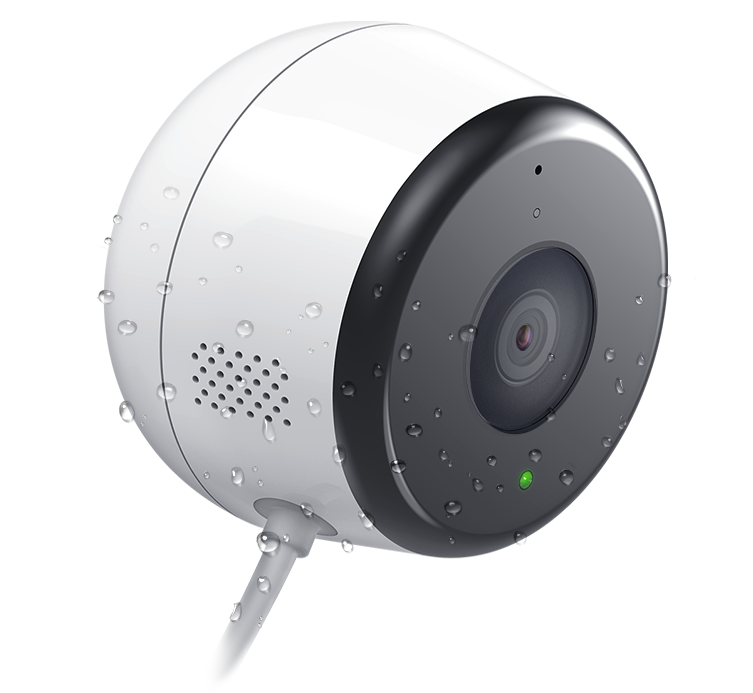 The camera can withstand freezing winters, heatwave summers, rain, moisture and dust. See more of your world. Monitor day and night, with infrared night vision LEDs which allow the camera to see up to 7 metres even in complete darkness. 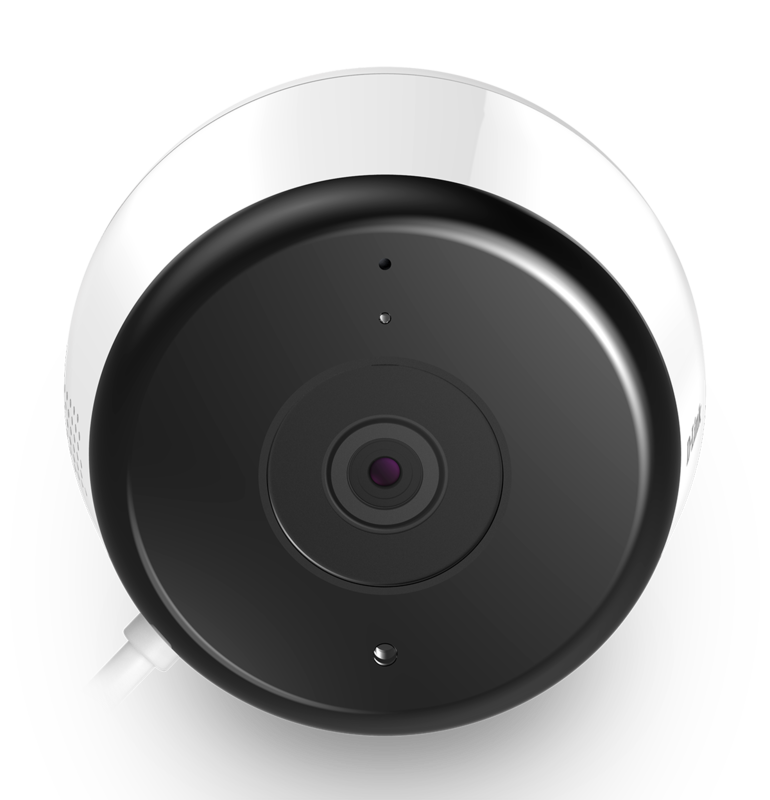 The strong magnetic mount makes the camera easy to install onto walls. Connecting to your home Wi-Fi is quick and easy. 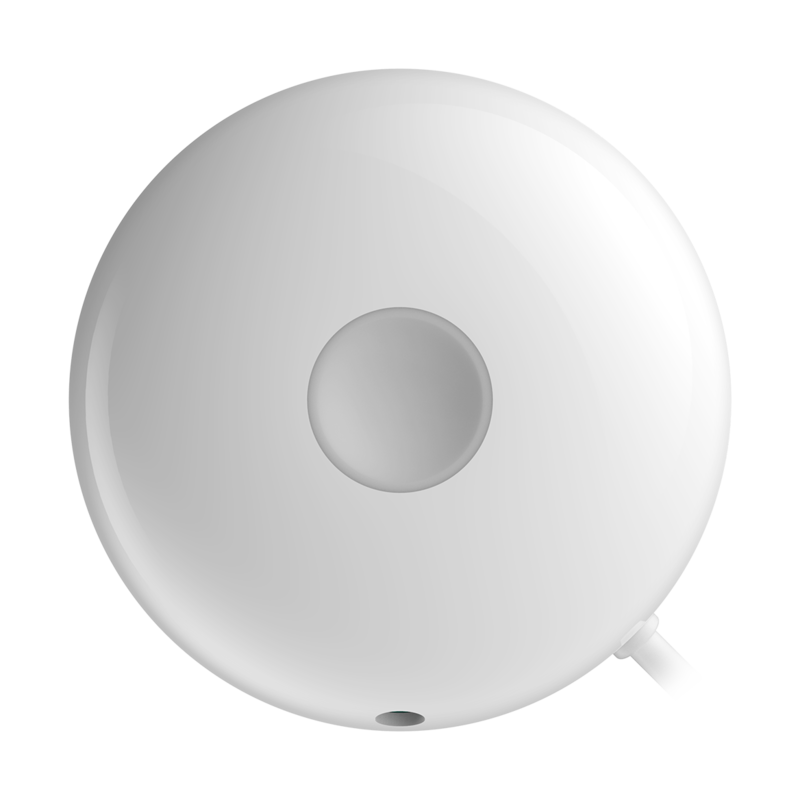 Talk through its built-in speaker and hear any sound recorded by its microphone. Tell your pet to get down off the bed, talk to your children while they play, let the postman know where to put mail, or speak to visitors when they arrive.